Salt-water pumps are designed to be resistant to the corrosive effects of salt water. Salt water is an aggressive liquid that can quickly damage pumps which aren’t designed to handle salt water. Salt water pumps are therefore made from hardwearing, resistant materials such as titanium or stainless steel, and have ultra-hardwearing seals, or carbon ceramic mechanical seals. 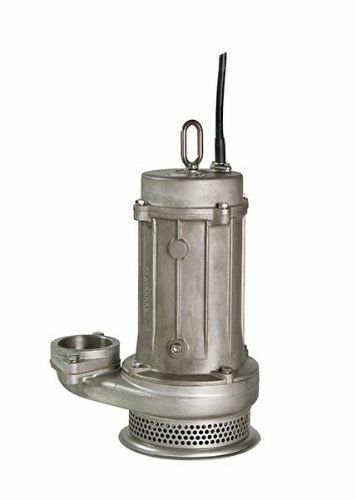 Even though many standard water pumps are made from stainless steel, the quality varies, and the internal mechanics of the pump are not designed to withstand the strong corrosive properties of salt water. They would corrode and break down very easily. Some standard pumps have plastic impellers and any sand suspended in the salt water can grind and wear the impeller away. Our salt water pumps are very hardwearing and can have multiple uses. Salt water pumps are mainly used in coastal areas. They are used in the same way a standard submersible pump can be used, the main difference is the high amounts of corrosive salt in the water so a salt water pump is needed instead. Submersible salt water pumps are often highly recommended for coastal flood defence projects as they are small and easily stored, quick to use and extremely effective at pumping water. 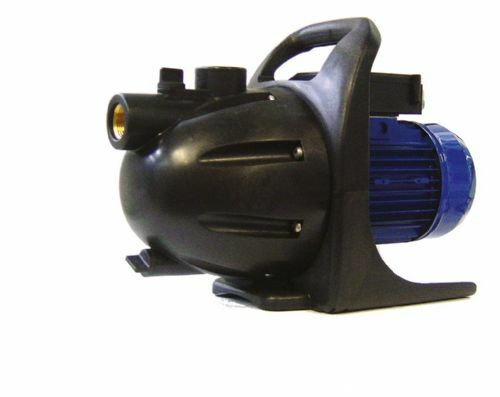 The submersible salt water pumps are easily transported and can be powered by a 230v mains supply, or alternatively we also offer a 400v 3 -phase pump. These are very popular within the marine industry. The 50TM Submersible Chemical Seawater Pump is a fantastic submersible pump for salt water. The Poly series are self-priming centrifugal pumps for the transfer of non-abrasive, but aggressive liquids that would normally cause corrosion of the rubber, aluminium and cast-iron components found in conventional engine driven pumps. Due to the way these are designed and the materials they are constructed with, the Poly pump is far more robust, making it perfect for salt water use. These water pumps are not limited to just salt water use. Their durable construction means they are largely purchased for agricultural use too. The pumps can tackle most farm, or plant environments. 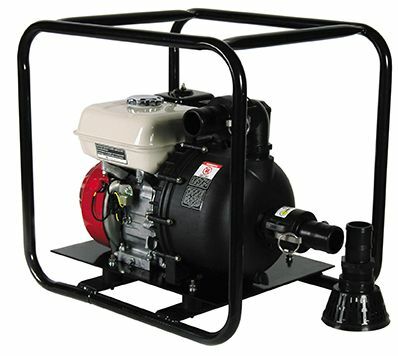 If you are looking to pump sea water or drain a salt water lake we would highly recommend one of our salt water pumps. 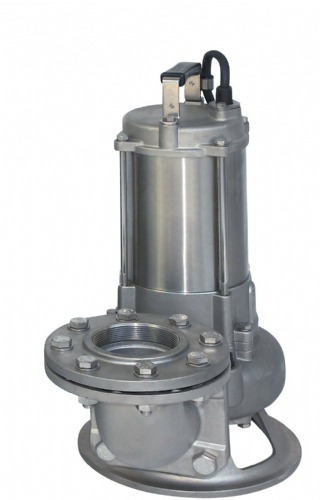 The combination of exceptional design qualities and mechanical design means these pumps are resistant to corrosion and can reliably pump salt water. Our salt water pumps offer great hydraulic performance, along with weight, size, resistance to wear and corrosion. Is an electric pump, or engine driven pump required? If engine driven, which fuel is preferred: petrol or diesel? If electric, do you prefer manual or automatic? If you need any further assistance choosing a pump for salt water, please do not hesitate to contact us.